We protect your family and your business. 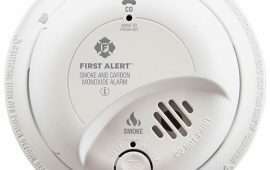 Otis ensures installation of your fire alarm system complies with NFPA and BC Building Code. Otis will install your alarm system, handle city permit applications, inspections and verification. 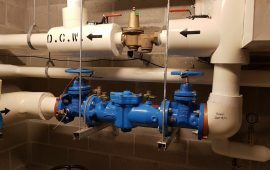 Otis Fire Protection offers installation and repair services by Red Seal sprinkler fitters with proper trade qualifications. 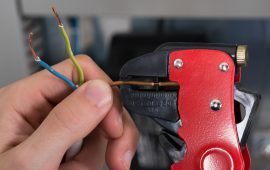 Our sprinkler installation work complies with local and national codes. 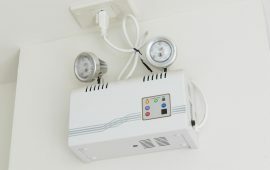 We provide fast and affordable services for your fire safety projects. 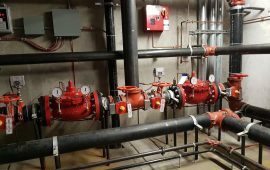 We provide fire-related safety systems and services as well as fire protection installations such alarm and fire suppression installations for commercial and residential clients. 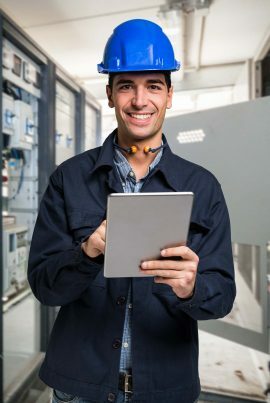 Our fire safety services include conducting fire protection inspection for private, commercial and industrial properties, large construction sites or multiple smaller sites. 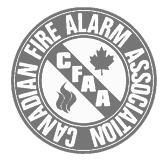 Our fire safety plan is conducted by qualified fire code consultants and ASTTBC-certified technicians. 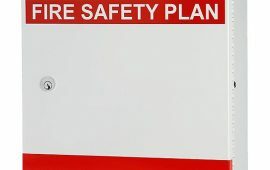 We can develop fire safety plans, and train your staff on proper safety protocols. 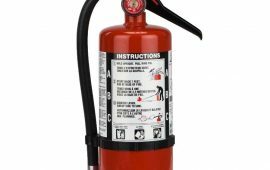 Otis is fully equipped to help you with your fire protection needs whether it is commercial or residential. Otis team members are committed to constantly improving our key relationships – with each other, our suppliers, partners, stakeholders and, most importantly, our customers. We carry out our business model through our core values. By living out these values, we are able to build trustworthy infrastructure while building long-term relationships. 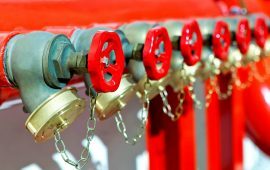 Otis Fire Protection Inc. is a full-service company providing 24/7 emergency service. 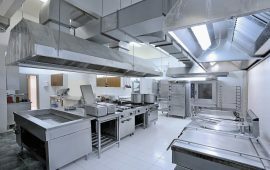 We have industry experts who can handle all of your fire protection needs with care and excellent service. 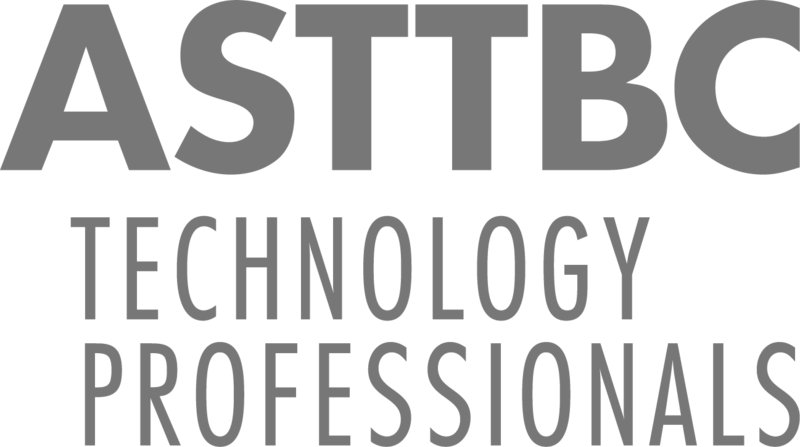 Our fire safety technicians are ASTTBC and BCWWA certified. 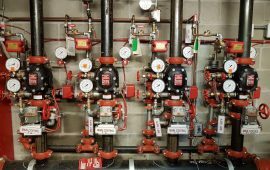 Our team includes fire protection technicians who possess valid Red Seal electricians and sprinkler fitters with TQ. Professional attitude & top notch service. Highly recommended. Our fire safety project was quite complicated, and Otis Fire came really handy. Well done. Thanks to Ken for great service, and free education about fire extinguishers. I'll come back for sure. Otis Fire worked out a financial plan for our large corporate project. I recommend their services to any medium business in the Lower Mainland. Otis Fire Protection Inc. recharged a couple of personal fire extinguishers pretty fast. Good job! Ken has been very helpful with my company's fire protection equipment purchase as well as servicing and maintenance. I've been properly educated about product maintenance as well. He is really patient and understanding whenever I have questions. Strongly recommended! Teamwork, quality, accountability and safety are core values that are engrained in the Otis culture. Work with us to be compliant and feel safer. 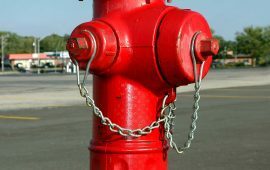 At Otis Fire Protection Company, we make fire safety services our top priority. 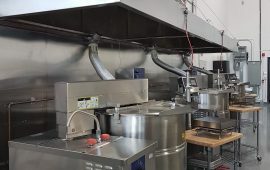 We have been providing fire safety services for the residents of Vancouver, and major industries across Canada, ranging from oil and gas, mining, manufacturing, residential, education, health, strata, forestry, pulp, aviation, and paper. 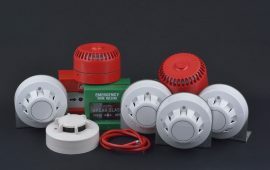 We have been in fire safety services business for more than a decade. 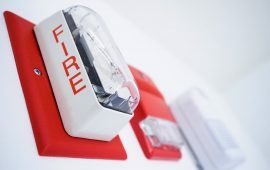 We always have the top quality fire safety equipment and the service expertise to ensure the safety of your business facilities and your colleagues at your workplace and your family at home. 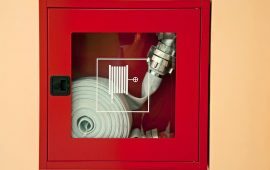 Choose Otis Fire to be compliant with local and national fire code regulations, and start feeling safer. 2019 © Otis Fire Protection. 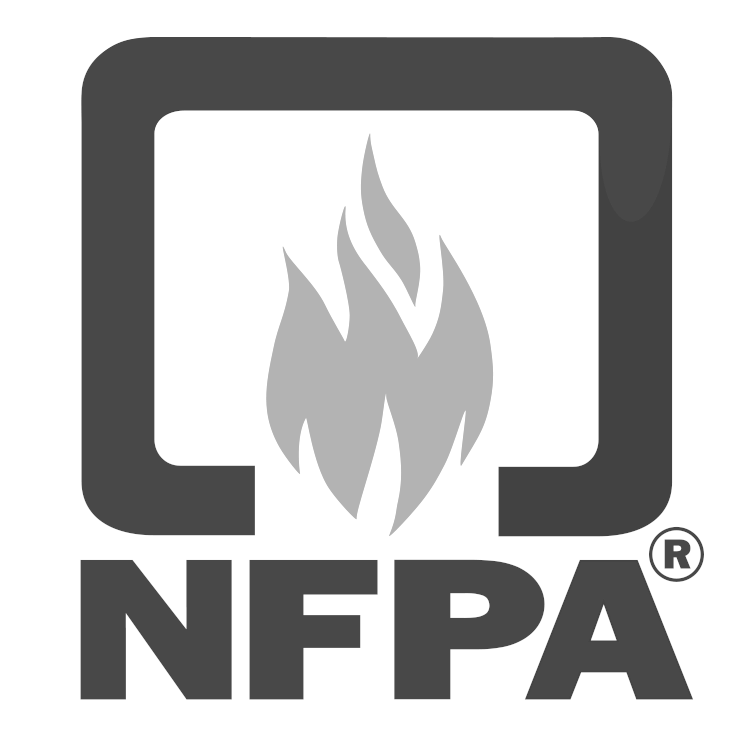 Subscribe to our mailing list and get fire safety tips to your email inbox.